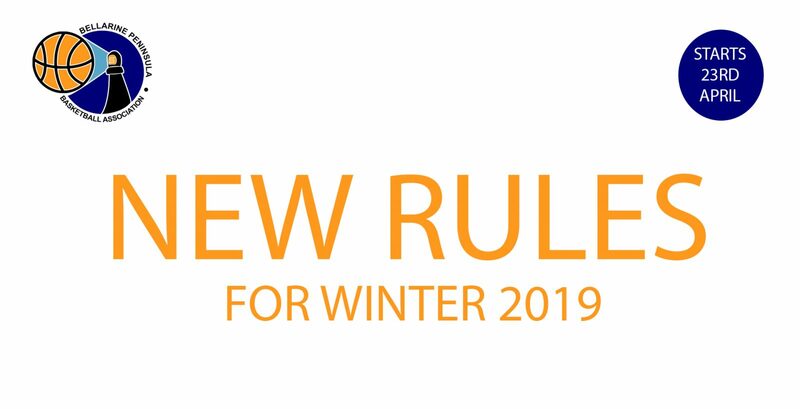 As we head into the Winter season the BPBA Board of Management will implement some rule changes through the BPBA By-Laws. The inner 3 point line will now be used for all Under 14’s and below with the outer 3 point line used for all Under 16’s and above. For all Under 14’s and below man-to-man defence must be played for the entire game, no zone defence is allowed at all. All information about the new rules are in our updated By-laws (Updated April 2019).